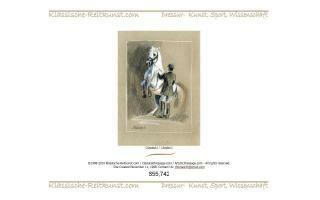 Lipizzaner Breeders and Stallions Directory - O Horse! Annwn Park is a Lipizzaner stud farm in Stuart Town, New South Wales, Australia. Breeder of all 4 Baroque breeds. 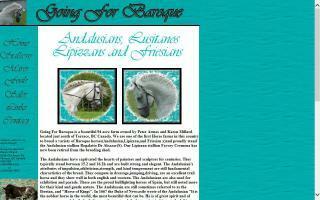 Representing the Andalusian, Lipizzan, Lusitano and Friesian. 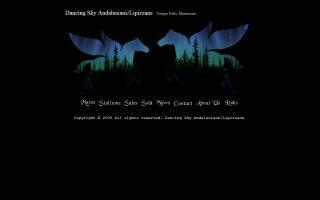 Andalusian and Lipizzan stallions at stud. 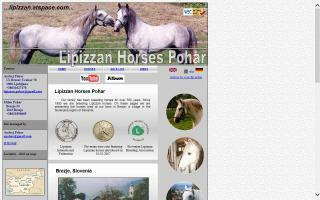 The homepage of family Pohar from Slovenia. 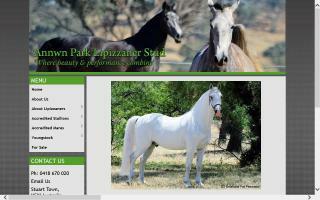 We have a long tradition of breeding and training of Lipizzan horses, which we also offer for sale. 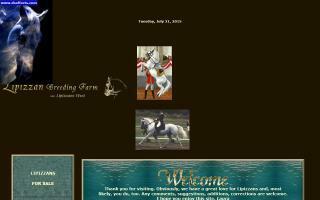 Home of one of the world's largest privately owned herds of Lipizzan horses. Offering biweekly summer performances mid-June - August, off-season tours, dressage training and boarding with an international caliber staff. 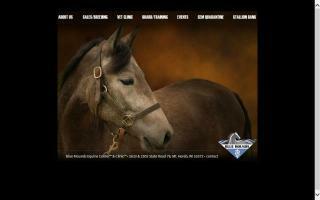 Xhalt Equestrian Center located in Lorain County close to I-480 and western Cuyahoga County area. We have indoor and outdoor arenas (60 x 20 meters), large stalls (13 x 12, rubber matted with dutch windows), a heated tack room with large lockers, a viewing room, wash racks, and pastures. Stall cleaning 6 days per week. Feed two times per day. All day turnout in the spring, summer, and fall. Opportunities for clinics, shows, lessons, and training. 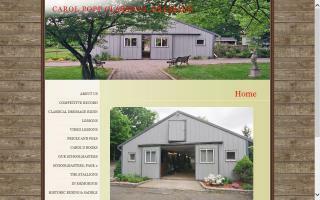 Barn manager lives on premises with 25 years of horse experiences. For more information, call or visit our website.